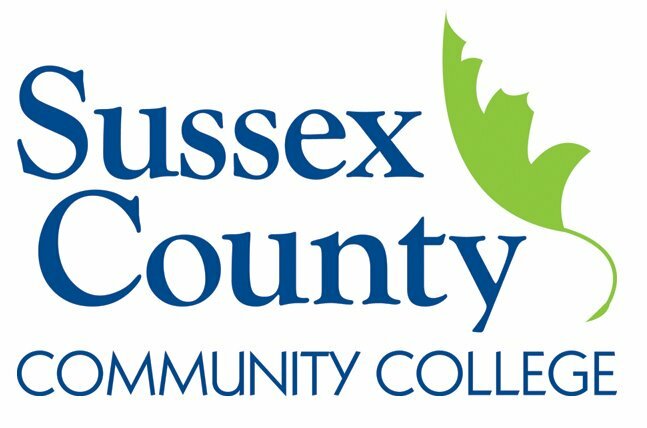 Sussex County Community College is offering a new Focused Study Program. The courses provide a range of general education courses that fit into an associate degree in 7 ½-week blocks during the semester. Courses begin on Wednesday, March 25 and end on Thursday, May 14. All courses meet on Mondays and Wednesdays for two periods twice a week. The benefits of a Focused Study course allows for enhanced learning by studying only one or two subjects at a time. Students looking to start later in the semester have the opportunity to do so with the Focused Study courses, making it convenient and reliable to build classes into a busy schedule. Courses available include Math Concepts, Foundations for College Success, Introductory Algebra II, Introduction to Anthropology, Introduction to Psychology, English Composition II, U.S. History II and Microeconomics (online). Students not currently enrolled at SCCC must fill out an application which is available online at sussex.edu and provide SAT scores or take the Placement Test offered at SCCC. 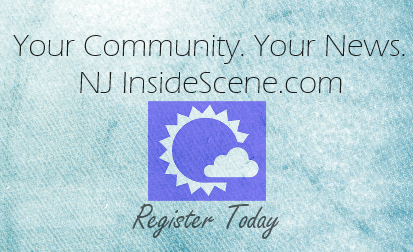 For more information contact the SCCC Counseling and Advising Center at 973.300.2207.